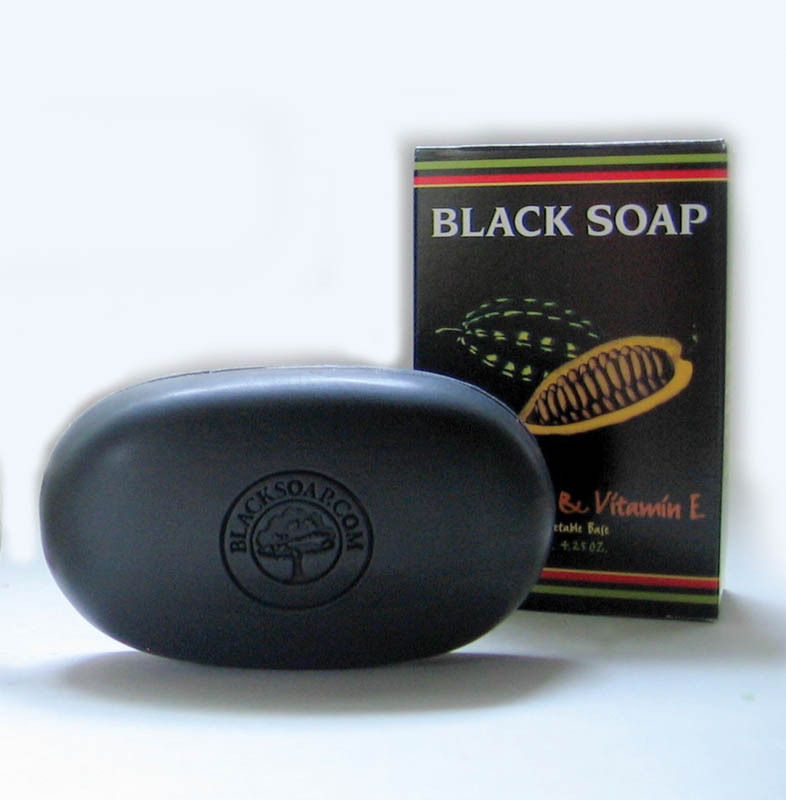 Cocoa & Vitamin E Black Soap - 4� oz. 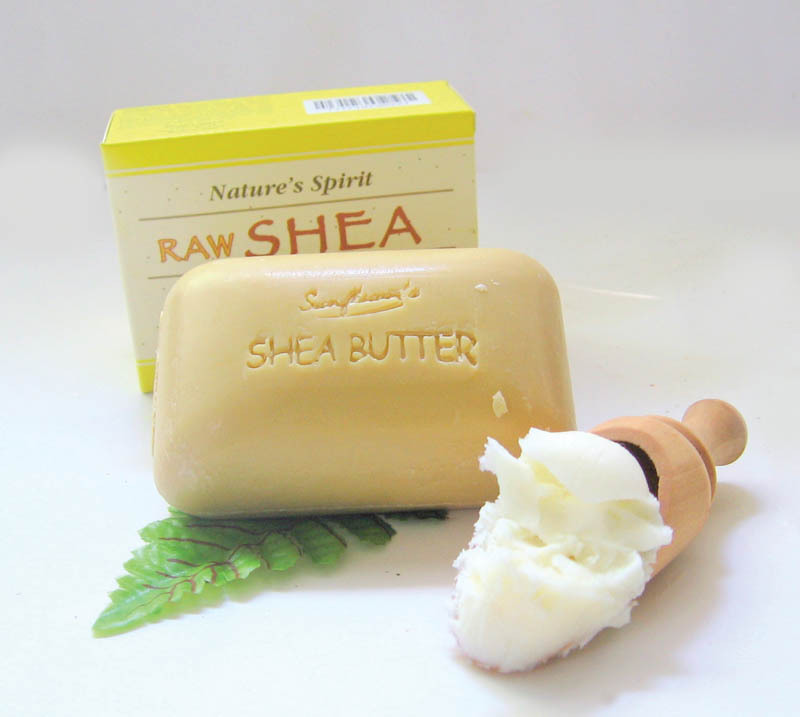 Raw Shea Butter Soap - 5� oz. 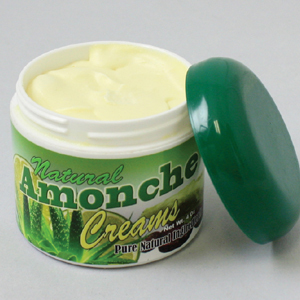 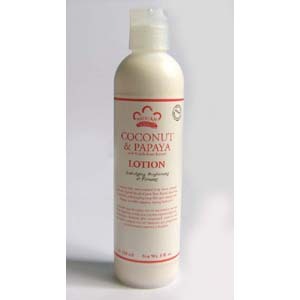 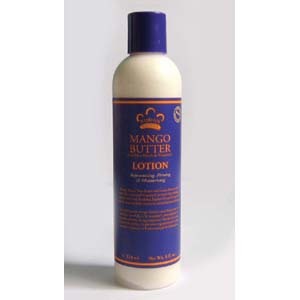 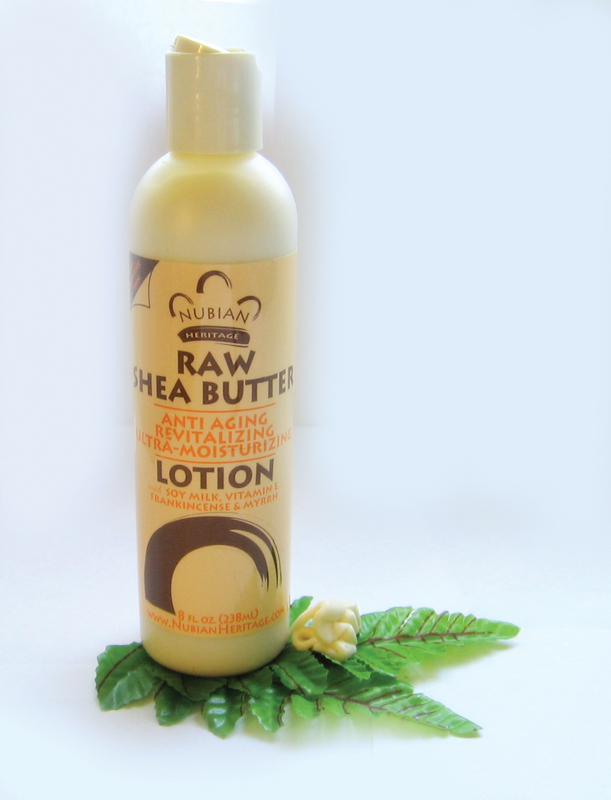 Notify me of updates to African Raw Shea Butter Lotion - 8 oz.